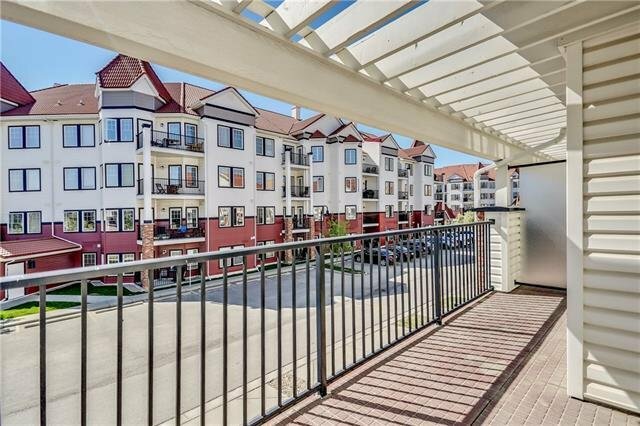 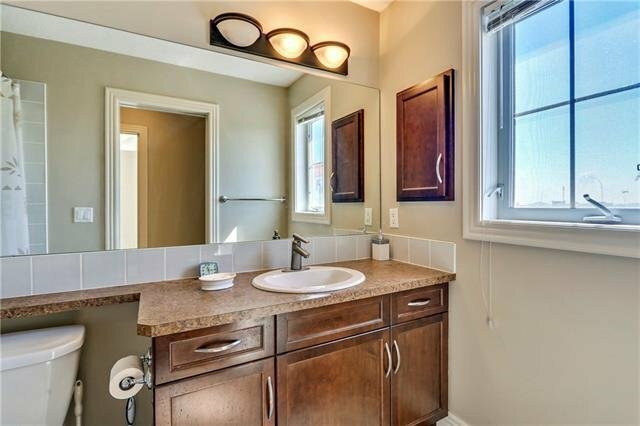 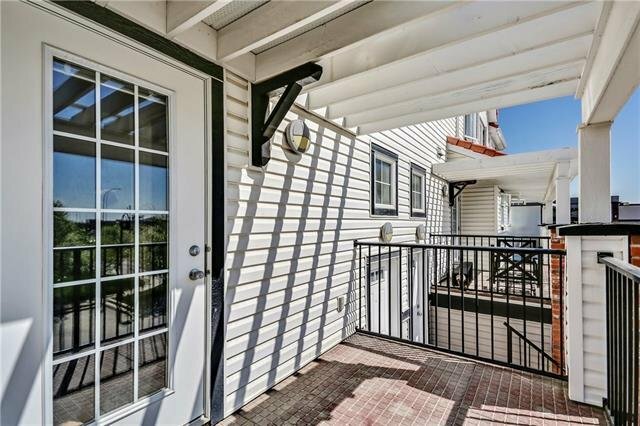 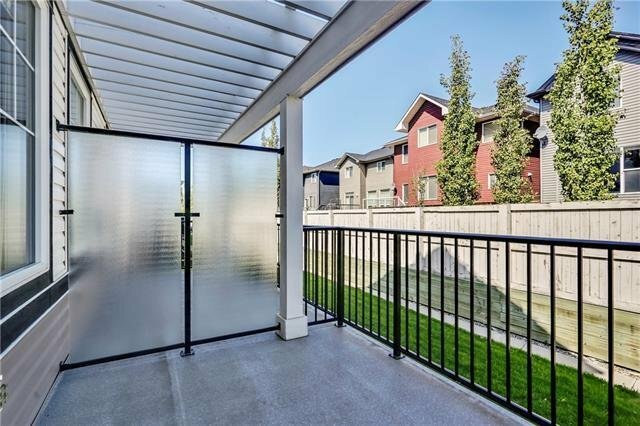 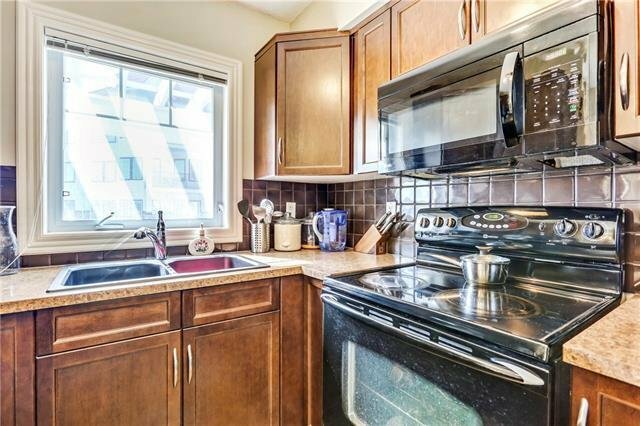 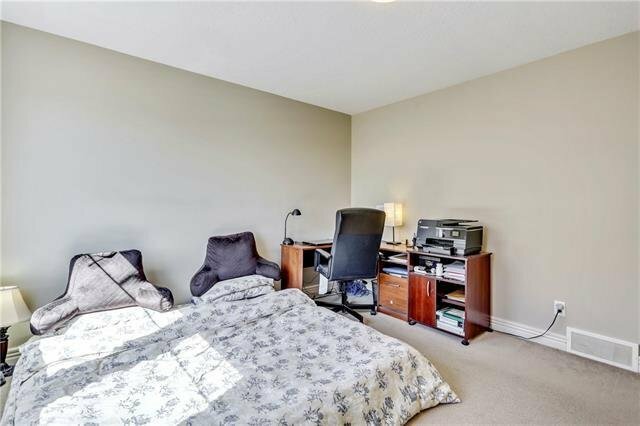 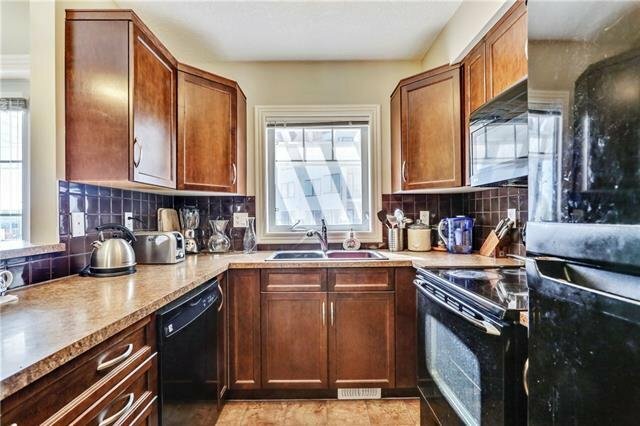 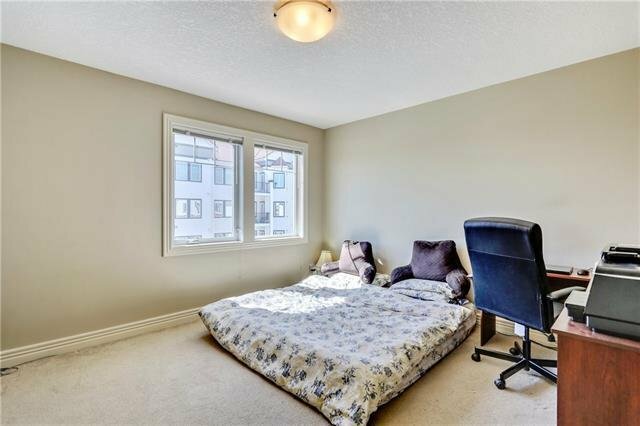 55 Royal Oak Plaza NW, Calgary - 2 beds, 3 baths - For Sale Janet Preston/John (J.R.) Rogers - DISCOVER REAL ESTATE LTD. 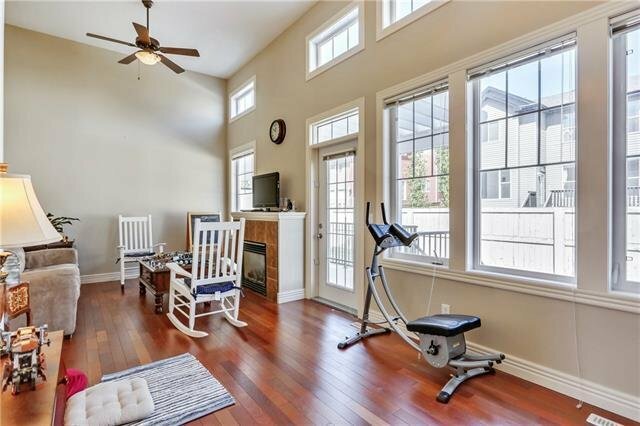 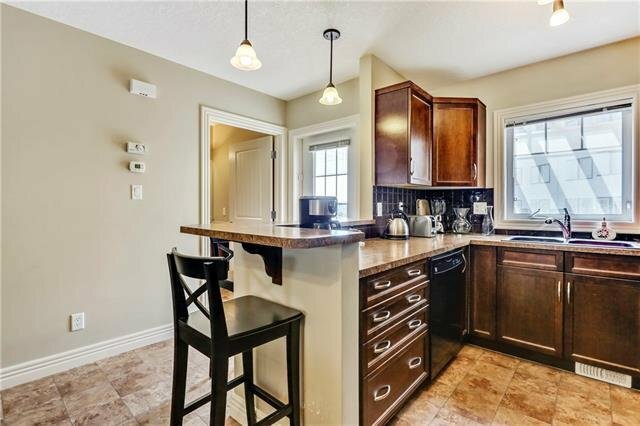 Comfortable townhouse, complete with finished basement, now available for you at Red Haus in Royal Oak! 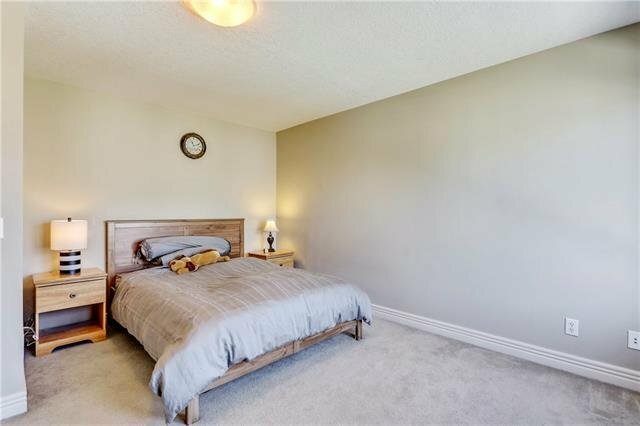 This beautiful, 2 master bedroom plan, each with its own complete ensuite and walk in closet, includes a front and rear deck! 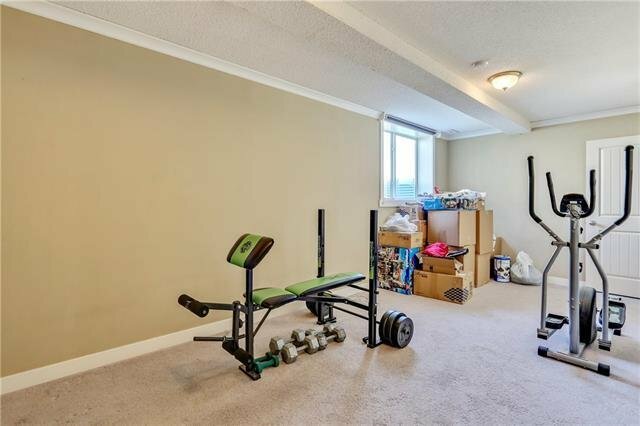 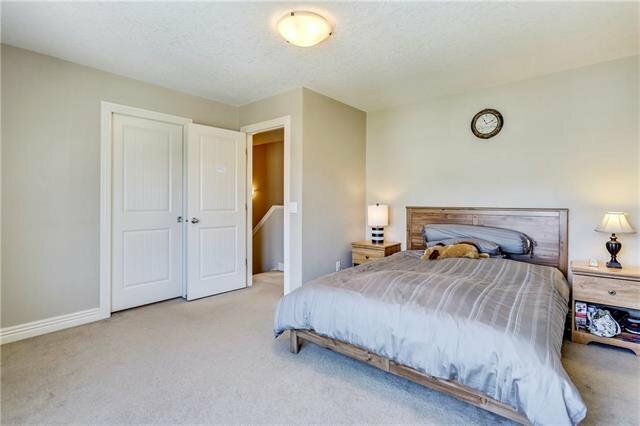 Spaciously bright unit with vaulted ceilings, hardwood floors and cozy gas fireplace as well as an oversized single car garage with plenty of storage space. 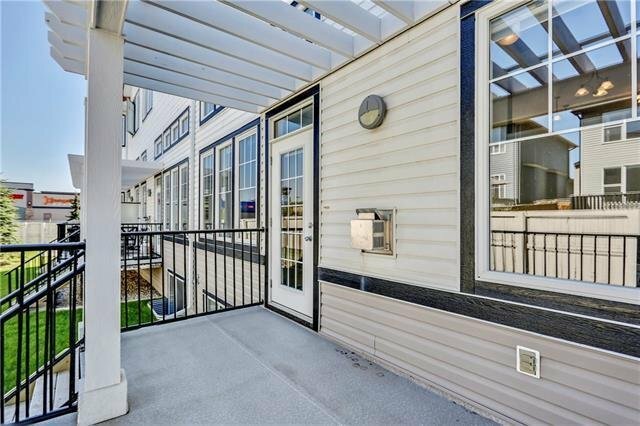 The west facing deck welcomes the sunset and includes a natural gas line for BBQing. 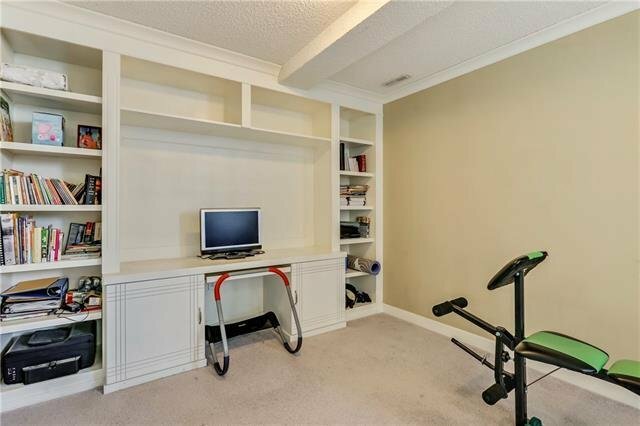 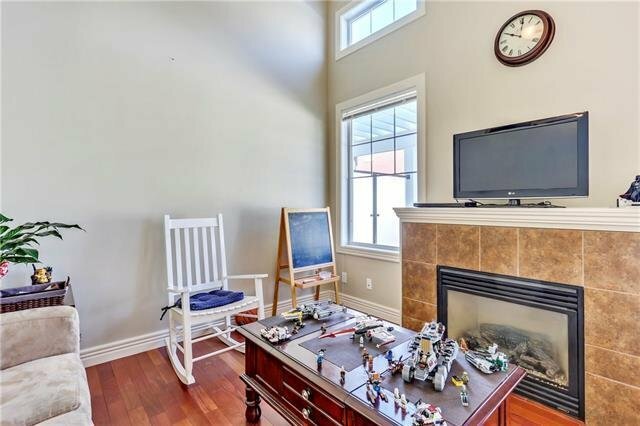 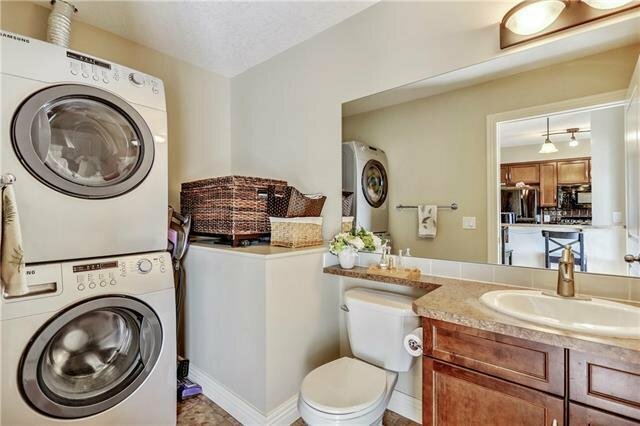 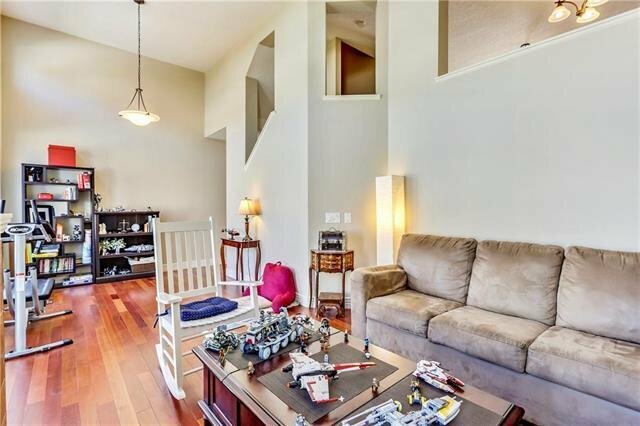 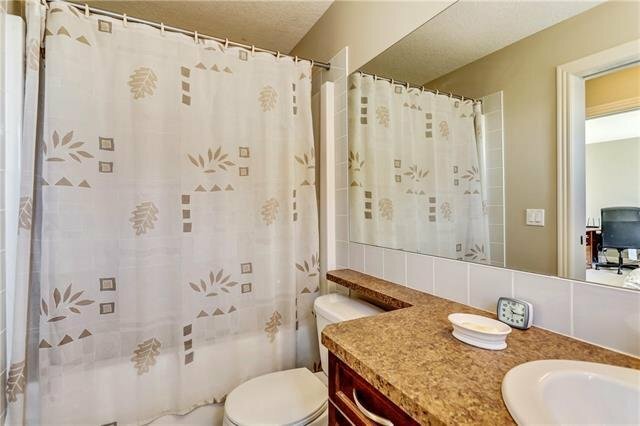 Well maintained, soundly managed and quiet complex. 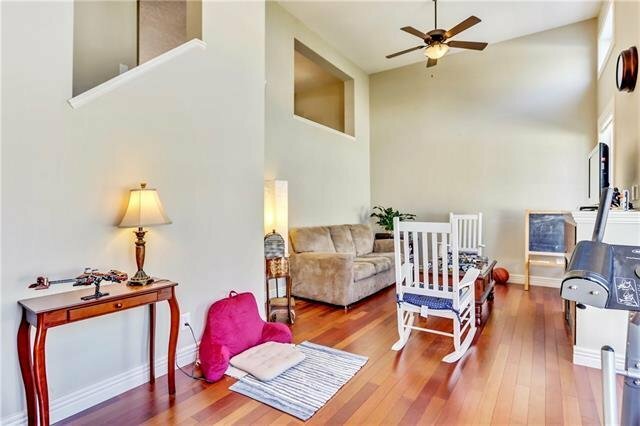 Schools, scenic parks combined with peaceful pathways are all easily accessible too -- this home is a perfect fit for your young family. 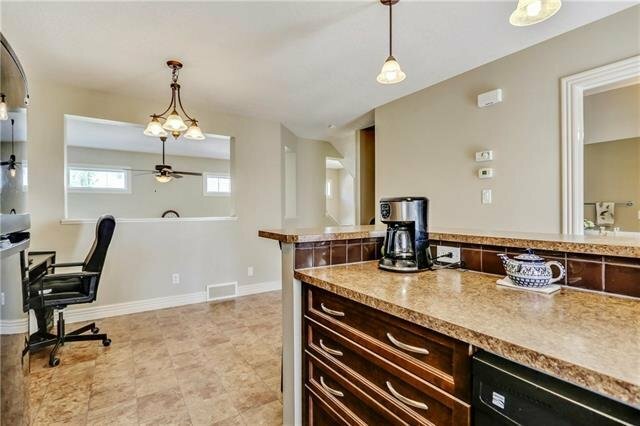 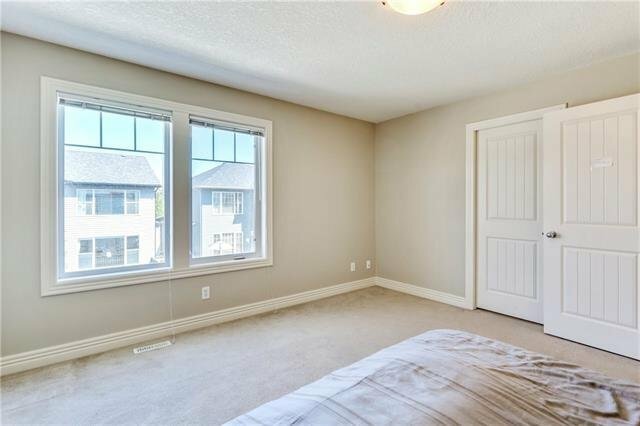 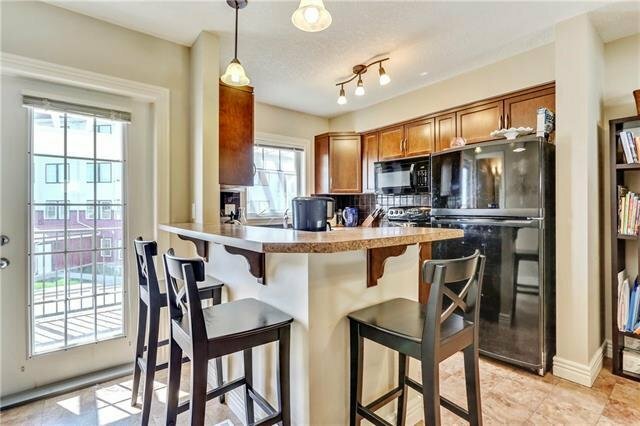 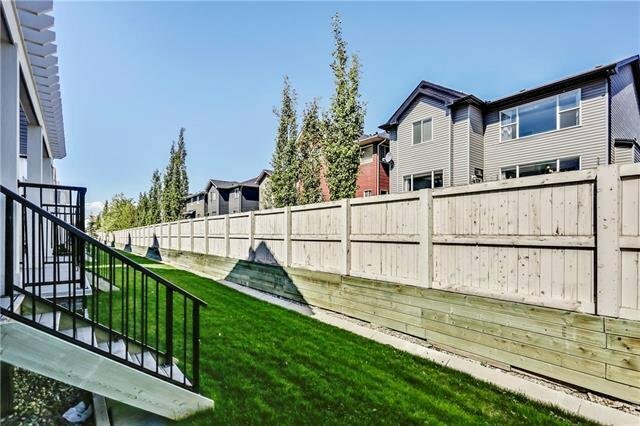 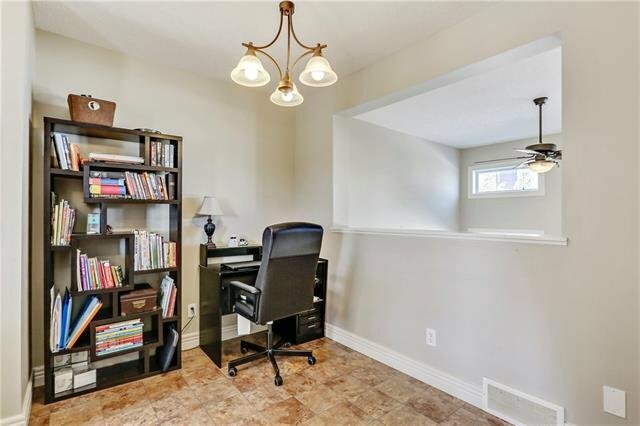 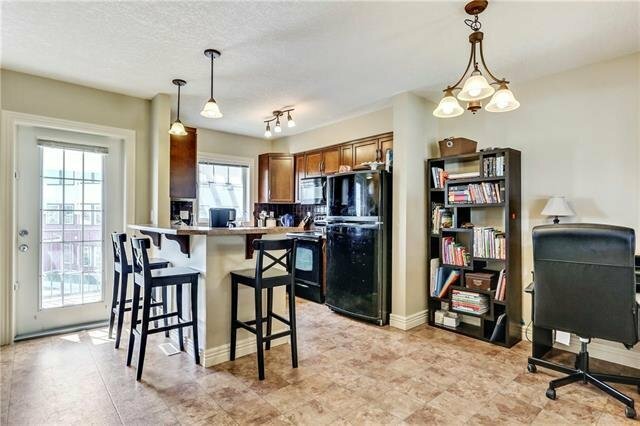 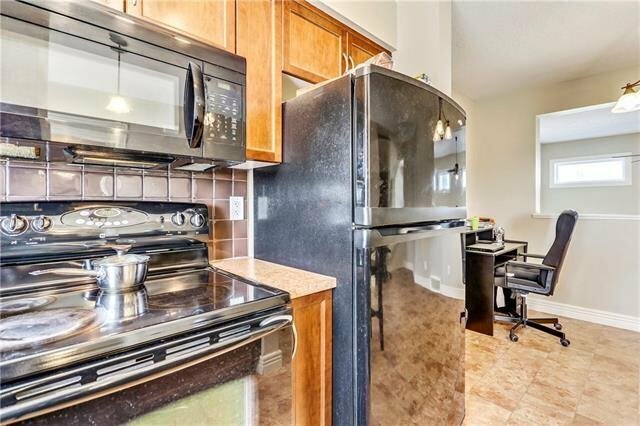 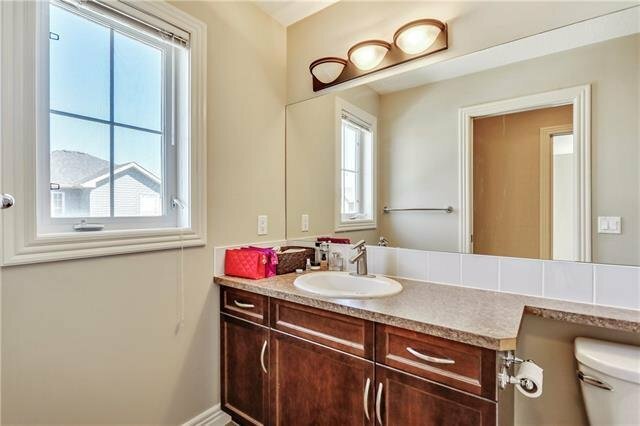 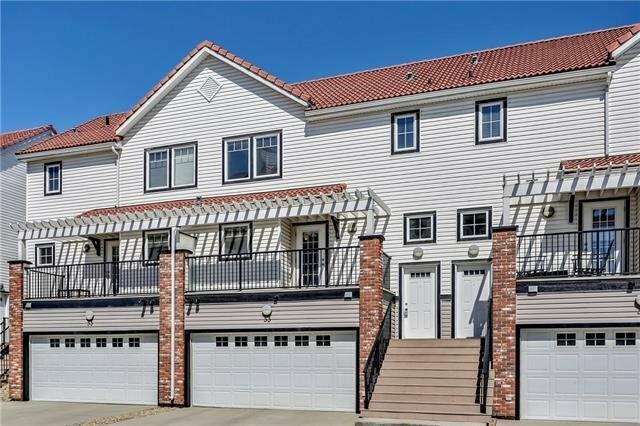 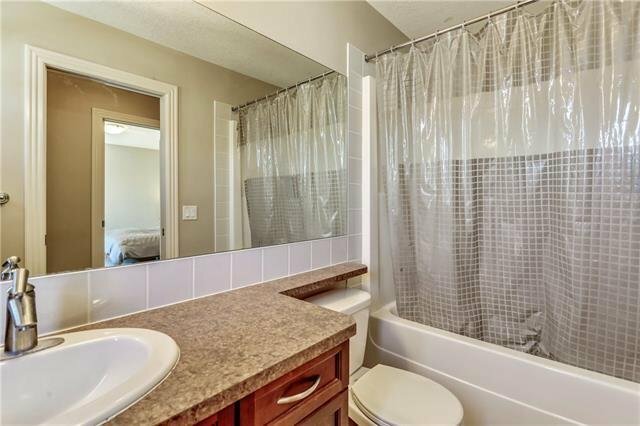 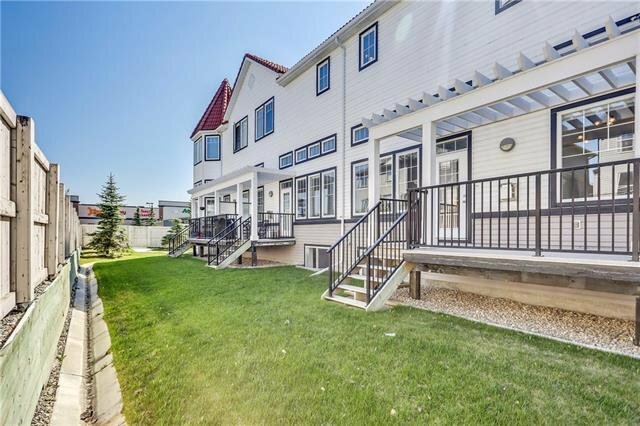 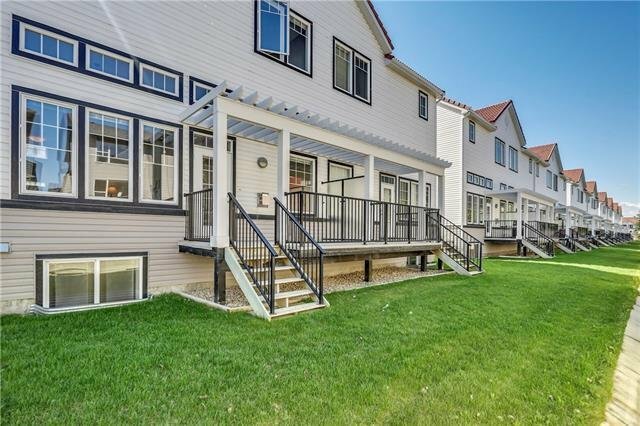 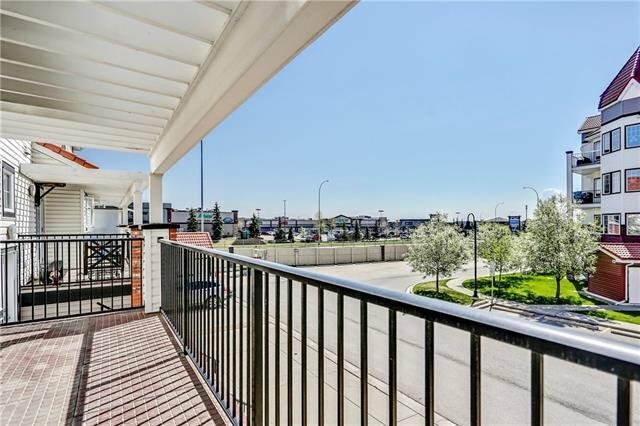 Close to public BUS/LRT transit, Country Hills Blvd and Stoney Trail with varied shops and restaurants in Royal Oak Centre just a short walk or drive away. 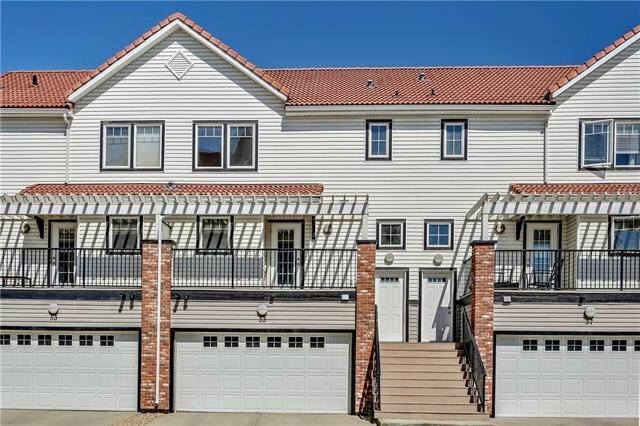 Book your appointment to view this wonderful home today!